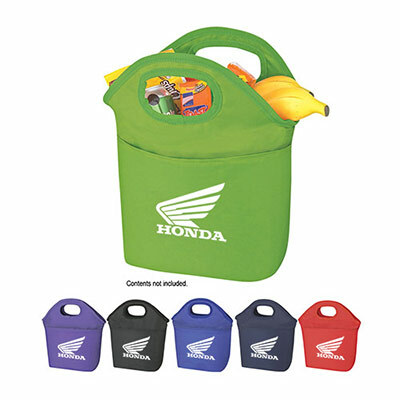 Promotional Kooler Bags for a refreshing marketing campaign! 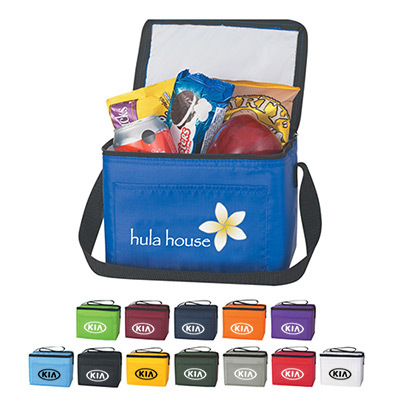 The promotional Kooler Bag makes premium giveaways for employees and customers! It is made of 210D polyester and is long lasting. 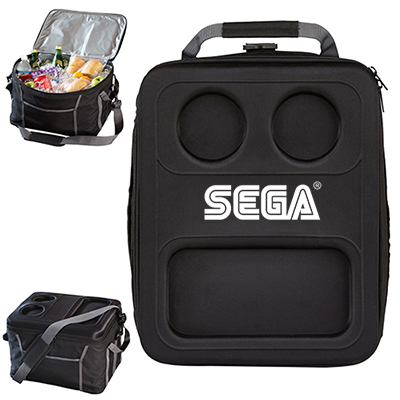 Featuring an innovative design, this bag comes with a spacious main compartment to hold a large lunch or six-pack of cans. It has a front pocket and 20” strap. 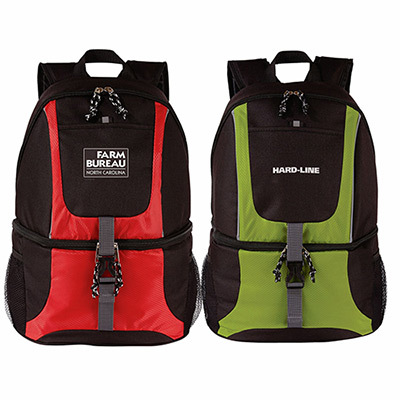 With several color options to choose from, you can pick the one that complements your branding best. Order today to get your brand name out for less! 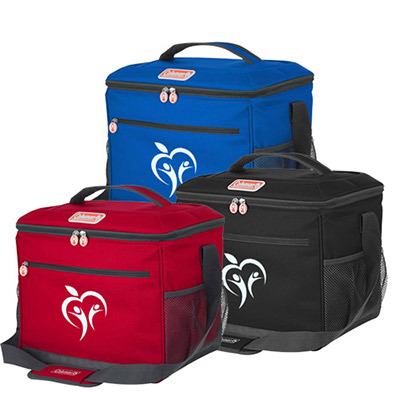 Perfect for carrying meals on the go!